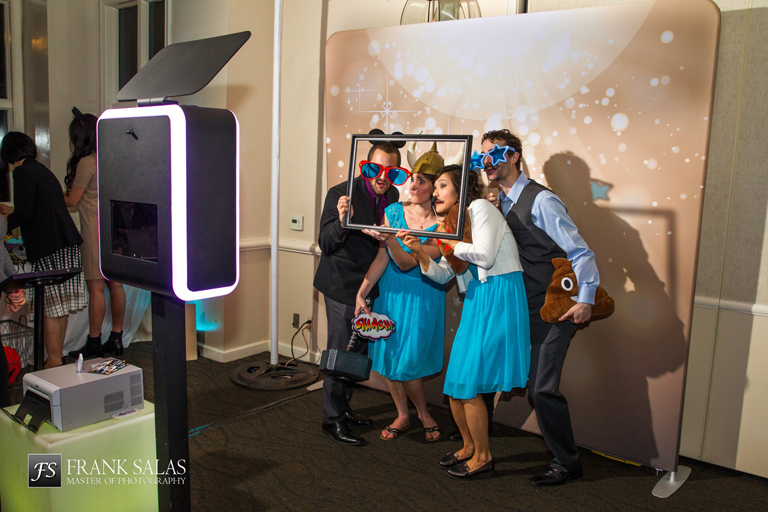 Our stylish, cutting edge photo booths will add fun and excitement to your next event! Features include professional DSLR cameras & lighting for photos, a compact and clean set up and an intuitive touch screen interface. 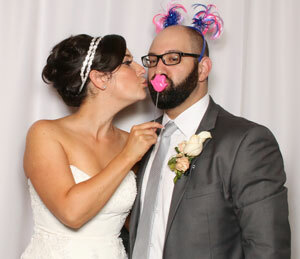 Our photo booths feature an open air set up with your choice of backdrop. Custom backdrops are also available! 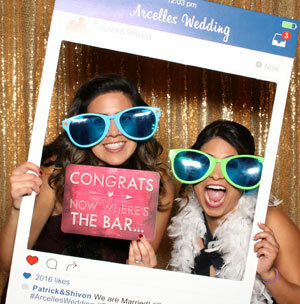 Every one of our packages includes a professional attendant that will help you and your guests have a memorable photo booth experience and the props we offer will keep your guests laughing the whole time! There is no limit to the number of times your guests can use the photo booth so they will have a lot of fun channeling their inner rockstar and striking a pose! With every session, they will receive two complimentary photo strip prints of their rockstar moment to keep as a souvenir of how much fun they had at your event! Call or text us at (949) 813-5513 or email info@capturephotobooths.com to reserve one of our photo booths for your next event!